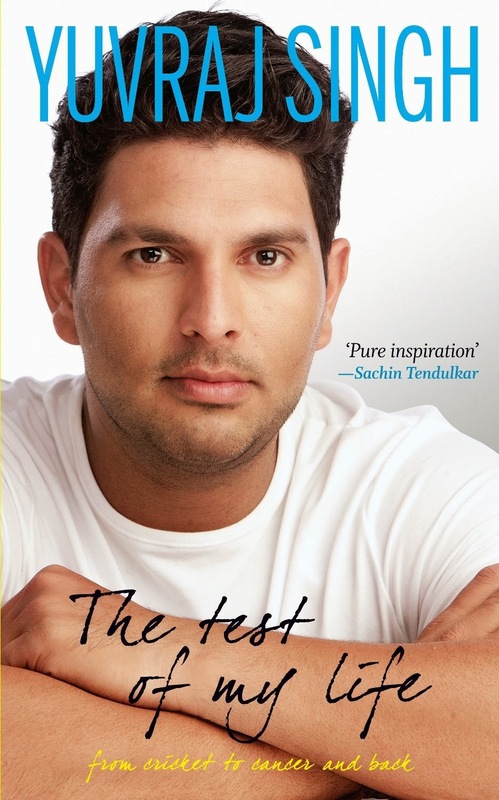 Buy Yuvraj singh Real life story book named The Test of My Life: From Cricket to cancer and back. Story of Yuvraj singh how he came into the cricket and how he fights with cancer and back into his normal life. The Price of the Book is 399 Rs, but now in this Cricket world cup season you are getting this book in just 203 Rs on amazon and saving 196 rs in your pocket. Don't miss this awesome discount on our favorite cricket king Yuvraj singh's book written by Yuvraj singh. If you wanna get more discount deals and freebies updates, don't forget to subscribe all india coupons below via email.